The drive from New Denver to Kaslo follows up Carpenter Creek with views of 11,000 ft peaks and remnants of the mining history and then follows Kaslo creek with the abandoned K&S railway close by. 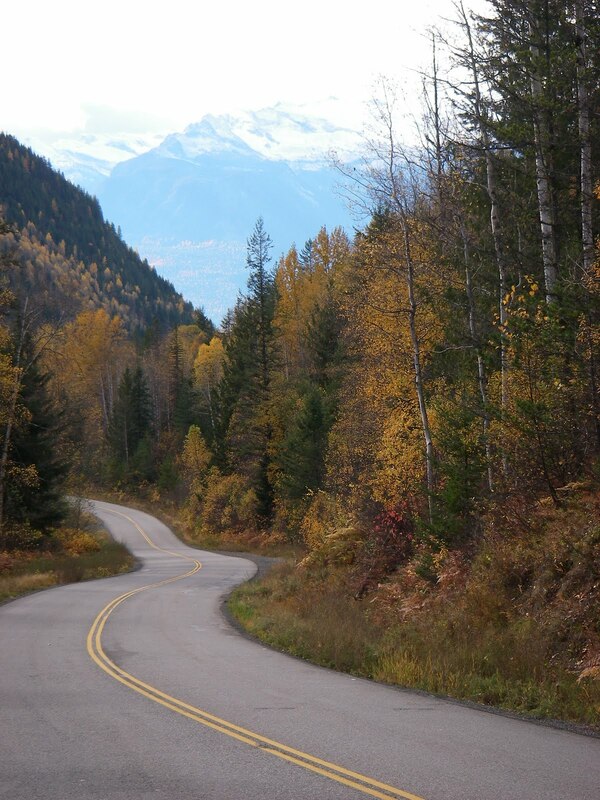 A popular detour is the 9km drive in to Sandon, including the Sandon Museum as well as the 12km dirt road drive up Idaho Peak. There are a number of hikes departing from Retallack including the short cedar groves hike right from the catskiing lodge access road.